Imagine Music School operates within Singapore’s Bras Basah Complex, at 231 Bain Street. The available core courses include Pop Vocal Course, Pop Guitar Course, Pop Keyboard Course, and Master Class (Master Pop Vocal Class, Master Songwriting Class, Master Guitar Class). You can also participate in the music schools workshops and express courses on several topics, which are announced either at the official website or through the Imagine Music School’s Facebook page. 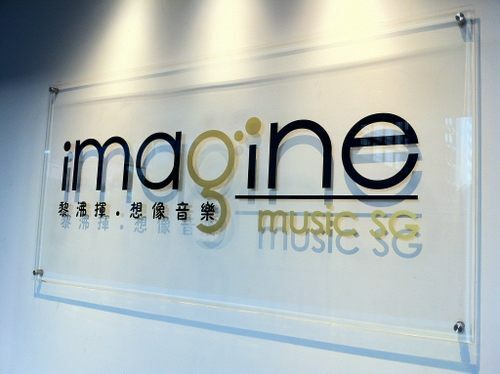 The official Facebook page for Imagine Music School is located at www.facebook.com/imaginemusicsg/. You can also follow the music school’s official Instagram account, which in turn is available at www.instagram.com/imaginemusicsg/.